Picture an Amish community and images of horse-drawn buggies, long days of farm labor and general analog living probably come to mind. 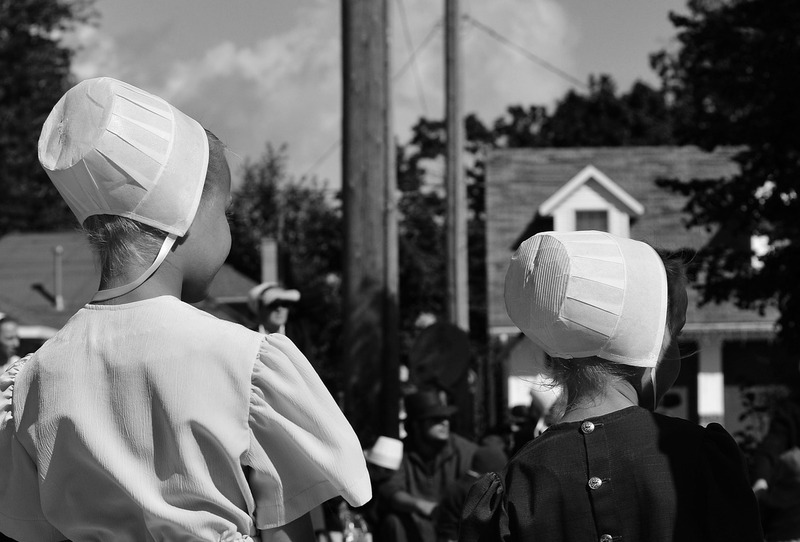 But as Kevin Granville and Ashley Gilbertson report in a fascinating new piece for the New York Times, technology is slowly but surely encroaching on these communities, potentially changing what it means to be Amish in the 21st century. Others expressed concern that the ease of being able to look something up online might affect Amish children’s work ethic. And one Amish woman named Lizzie (most community members interviewed by the writers did not disclose their last names) made quite the profound statement on how smartphones have changed day-to-day life in her community.